Fading colors? Sweat stains? Missing buttons? Pilling? Yes, we all have gone across these sometime or the other. An average person spends around 5 percent of his income on buying new clothes each year. Knowing the rapidly growing prices in the market, we need to take care of our clothes to make them last longer. 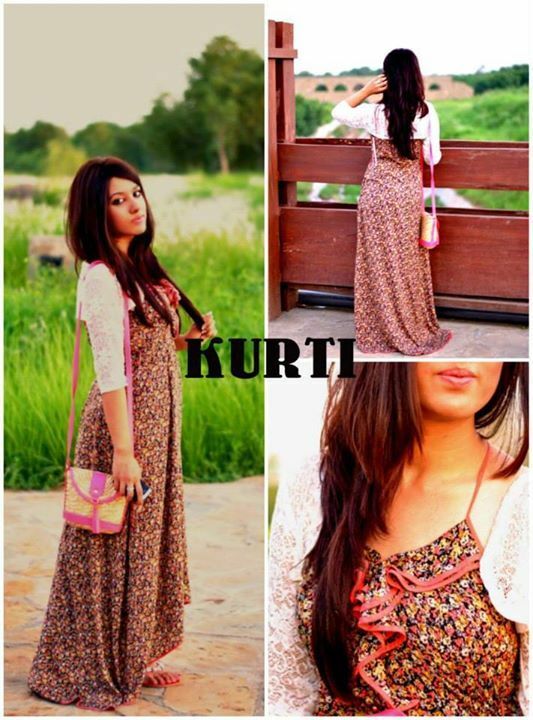 Kurtis have become a rage with women in UAE and elsewhere, With girl ethnic wear online, shopping has become hassle free but when you shop, also know how to take care of your kurtis. Give them a rest – Even thought repeating your favorite things is natural, it is always a good idea to not over-wear your kurtis to make them last longer. This is especially the case of cotton kurtis which you wear on a casual basis. Try and rotate them and do not keep repeating me only because it looks great on you. This also goes for cleaning them. When you wear the kurti too often, it requires washing and dry cleaning which is harmful for its fabric. Do not wash them after every wear. You can wear a kurti 2-3 times and then give for laundering. Even if the material is very good, too much of wearing it will eventually make it dull, thereby eliminating its charm. This is obvious but some people still forget to follow it. Read the instructions for the caring of the kurti. If you are buying online, it will be delivered to you with the label. The producer of the kurti knows about it much better than you do so it is important to read the instructions from the producer. See if the dryer will not damage it of if it needs cold or hot water. See if it requires separate washing and if it can exposed to bleaching or not. you should keep all the out of season stuff out of the way, isn’t it? Hanging your woolen kurti in your cupboard during summers makes no sense. But you should know the right method to preserve the kurti. If you use cheap hangers, the shoulders of the kurti might stretch. Wooden hangers should be used so that they can support even the heavier embroidered kurtis. The best way to prevent not only kurtis but any type of cloth from wearing off or fading is by washing them with cold water in very less detergent. Turn over the kurti to avoid loss of color. Secure all buttons, zippers etc so they not come off. When you expose any fabric to heat, it fades, shrinks and the elastic stretches. Do you know that those balls of lint removed after drying are pieces of your clothing actually. Avoid drying and hang your kurti under the sun. So don’t let your clothes dominate your income. Make your clothes last longer and buy from reputable online sites. Buy maybe once in six months but buy from a good website.